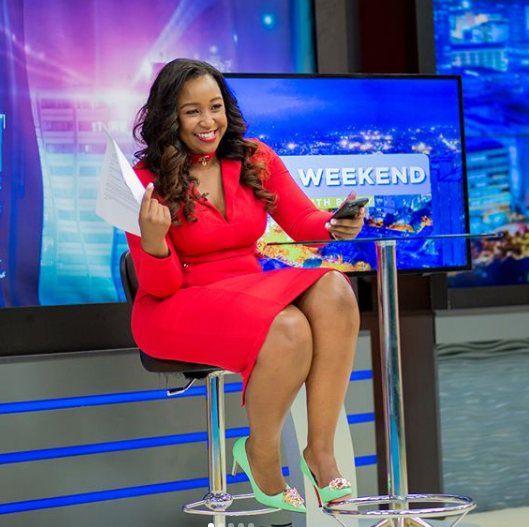 Saturday, December 08, 2018- Betty Kyallo finally made her debut on K24 on Friday night almost 3 months after leaving KTN. 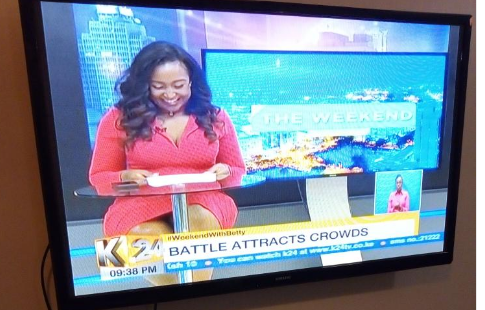 Despite having confirmed almost one month ago and dropped several hints that she was set to join the Mediamax owned TV, K24 still went ahead and tried to make it look like it was a surprise. 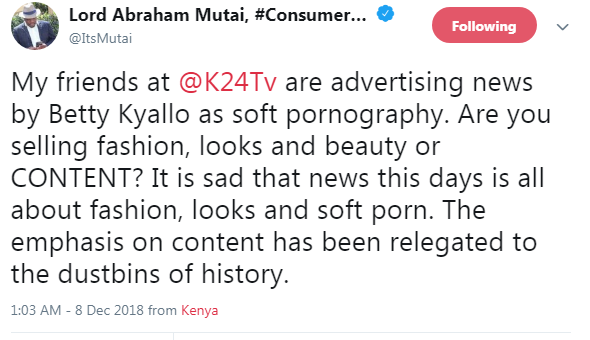 Disappointed fans took to social media to voice their frustrations with some vowing to never watch K24 again after badly thought out and poorly executed stunt.